If you live in the upstate, take time out for yourself and treat yourself with a visit to Merle Norman of Seneca. They specialize in cosmetics, skin care, facials, makeovers, make up application lessons, skin hydration checks, and foundation checks. 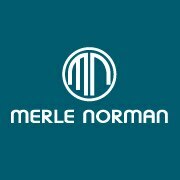 Merle Norman also offers Perfect Smiles professional teeth whitening and is a Lilly Pulitzer Specialty Store. 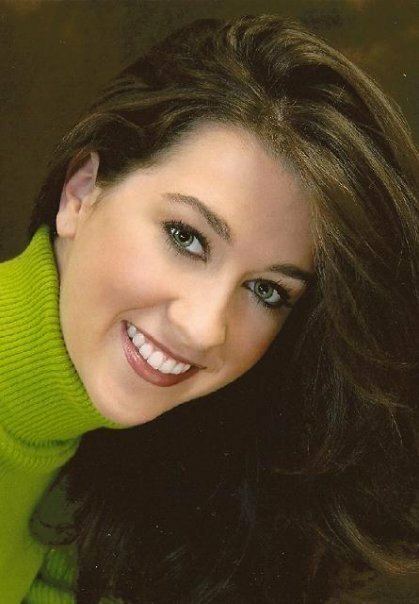 Mere Norman's Perfect Smiles professional teeth whitening is definitely something to smile about. 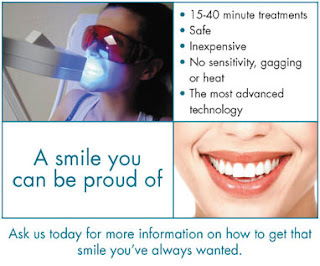 The Perfect Smiles teeth whitening is fast and pain free. Merle Norman recommends only five 15 minute treatments to get the perfect smile. You should also treat your skin in addition to your teeth - check out Merle Norman of Seneca's Clarisonic facials. Clarisonic facials are amazing... they remove six times more dirt and makeup than a typical facial. It removes impurities and exfoliates your skin, allowing serums and creams to penetrate deeper for better results. 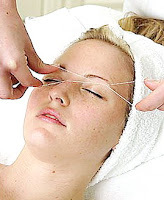 It reduces oily areas, dry skin patches and blemishes, and it also reduces the appearance of visible pores. Your skin will look and feel healthier. Merle Norman even recommends Clarisonic facials for men - it helps them get a closer shave with less irritation. You can also get amazing makeovers at Merle Norman of Seneca. These two photos are of girls who had Clarisonic facials, Perfect Smiles teeth whitening and makeovers. Merle Norman of Seneca also offers other beauty services you should take advantage of - the super popular brow threading and waxing. 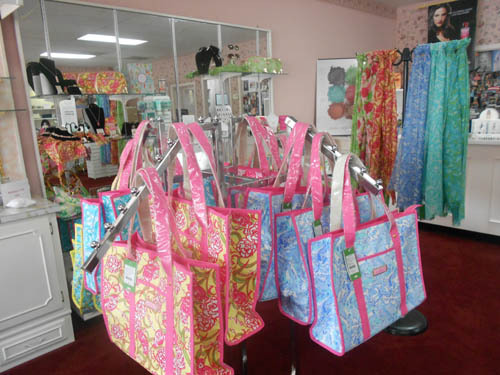 Merle Norman of Seneca is also a Lilly Pulitzer specialty store. They've recently started carrying the sorority prints line. 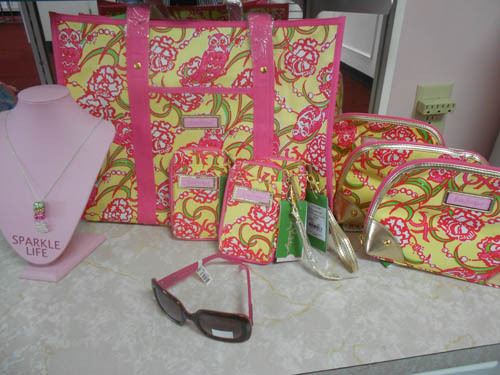 These make great gifts big sister/little sister sorority gifts. 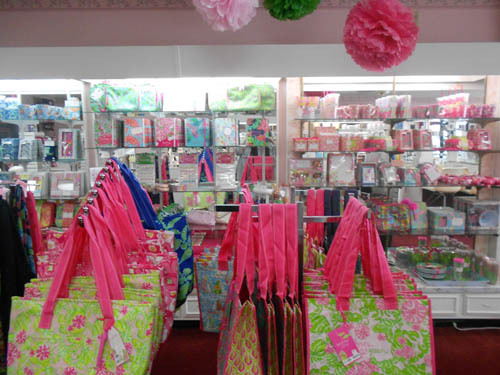 They also carry the other Lilly prints in a variety of accessories and bags - i-phone cases, camera cases, clutches, handbags, coolers, etc. Right now all of Merle Norman's Spring and Summer Lilly Pulitzer collections are 40% off! Merle Norman of Seneca is generously giving away THREE of their Lilly Pulitzer hotty pink seersucker wristlets to three lucky ladies! These super cute wristlets hold your phone in a pocket on the outside and has room and pockets inside for your money, license, cards, lipstick, etc. Deadline for all entries is tonight at MIDNIGHT EST. We will randomly draw three winners and contact them via email on Tuesday, Sept. 4th. The winners will have 48 hours to contact us or we will draw a new winner. Thanks so much to Merle Norman of Seneca for sponsoring such a fabulous giveaway!! 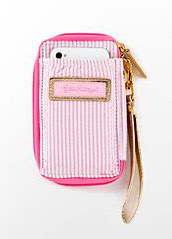 Love this wristlet! I have a similar one from Michael Kors but this is great for spring and summer!